Boasting a wide frontage on a quiet Ashgrove street this impeccably maintained home seamlessly combines Queenslander features with modern amenities, satisfying your every desire in a dream home. A charming Queenslander facade and manicured gardens welcome you to the home. Aided by the soaring ceilings the front entry way opens up to reveal the palatial open plan living/dining and kitchen area. Capturing cool breezes and flowing on to a large rear veranda with an outlook over the pool and backyard this space is an entertainer's dream. The modern chef's kitchen features Caesar stone bench tops, stainless steel appliances and ample pantry space. On this level you will find the spacious master bedroom with walk-in robe and ensuite plus a second bedroom and grand master bathroom with bathtub. 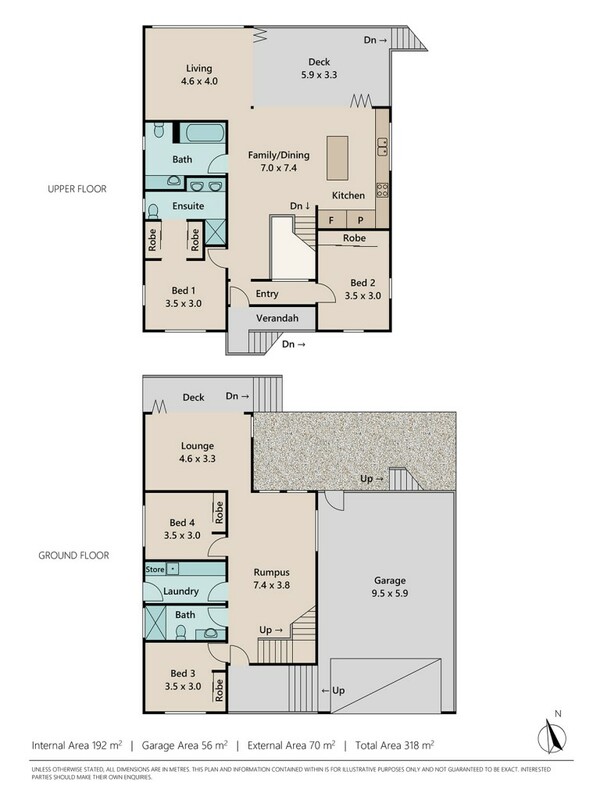 Downstairs are the remaining bedrooms, a bathroom and a further two living areas. The second outdoor entertaining area leads out to the sparkling swimming pool and nearly 300m2 comprising the level grassed area ... there is truly something for the whole family. This beautifully renovated property presents an exceptional opportunity to secure yourself a move-in ready family home in a quiet neighbourhood, close to shops, schools, restaurants, cafes and public transport. - Close to shops, schools, restaurants, cafes and public transport.